SEL isn’t an extra feature at two charter schools in Los Angeles; it is the reason they were founded. City Charter Schools is a network of two charter schools in the heart of the nation’s second-largest city: City Language Immersion Charter (CLIC), a dual-language elementary school, and its sister site, a middle school called The City School. After being chartered by the Los Angeles Unified School District, The City School opened in the 2012-13 school year, and CLIC opened in 2013-14. 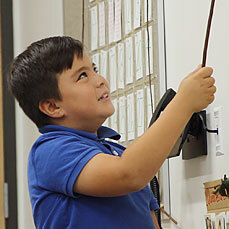 The schools’ founders viewed a safe and nurturing climate as the first step in building a strong academic program. 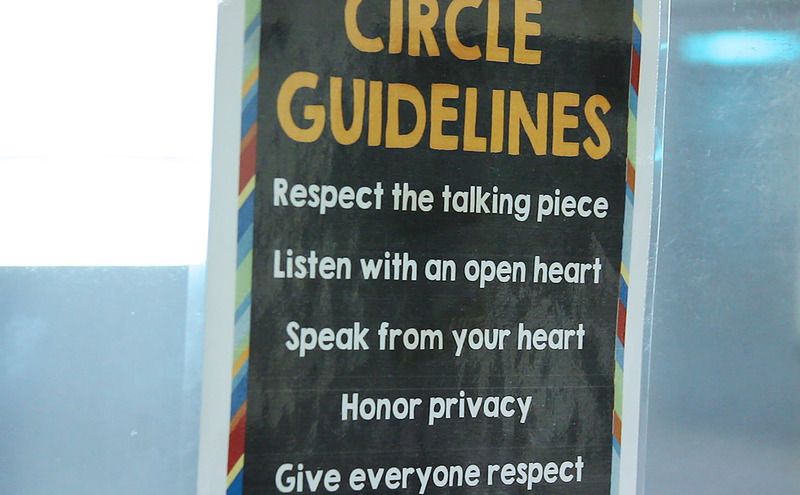 The City School adopted a series of community agreements, or guiding principles for all students, staff and families to follow, called RISE UP: Respect, Integrity, Service, Excellence, Unity, Participation. 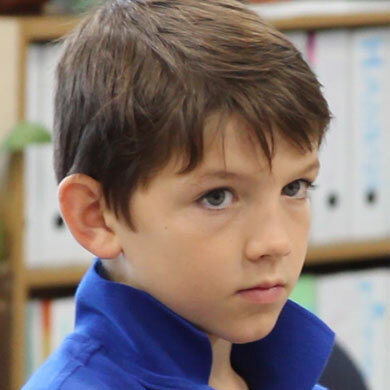 RISE UP is the foundation of the school’s daily advisory program and influences classroom lessons, instructional rubrics, themes of the weekly All-School Meeting and the school’s overall SEL approach. Similarly, CLIC adopted a series of “community values” (commitment, communication, creativity, empathy, hard work, honesty, integrity, perseverance, respect, responsibility) that drive its approach to teaching, learning, operations and interactions with families and the community. The two schools have codified a set of guiding principles that drive all aspects of their work, such as the competencies they hire for, a project-based instructional approach and alternatives to discipline. 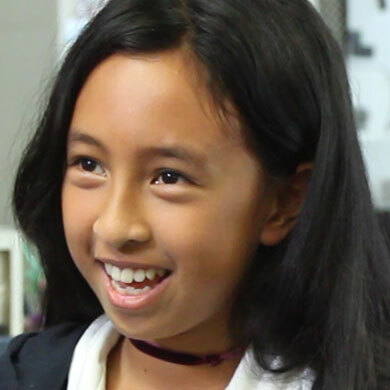 In classrooms, The City School features both direct instruction and integration of SEL into academics through structures such as advisory and circle discussions – structured whole-group discussions where teachers facilitate student conversations related to academic content that also draw from the students’ own experiences. CLIC adopted Second Step, an evidence-based SEL curriculum, in 2016 and is having teachers experiment with mindfulness lessons. Today, both schools are planning a more seamless, consistent SEL experience for their students across the grades and schools, while continuing to refine SEL practices that grew organically at each site such as mindfulness. 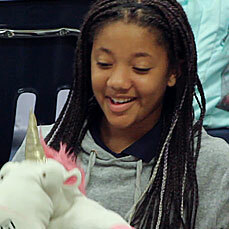 As charter schools, the two schools admit students by lottery. But they intentionally recruit a diverse student population to ensure that no racial or ethnic student population is a majority. 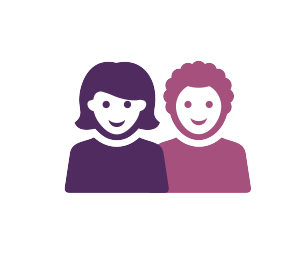 Because of the mix of students from many different backgrounds, school leaders use SEL as one vehicle to help their students learn how to respect and get along with each other. Q: This school promotes academic success for all students. View Citation Spring 2017 Panorama Student and School SEL survey. Data taken from 347 respondents. Q: This school is a supportive and inviting place for students to learn. 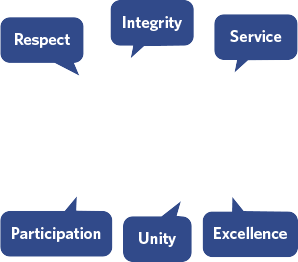 The guiding principles of The City School community. Both schools employ a number of SEL instructional practices. 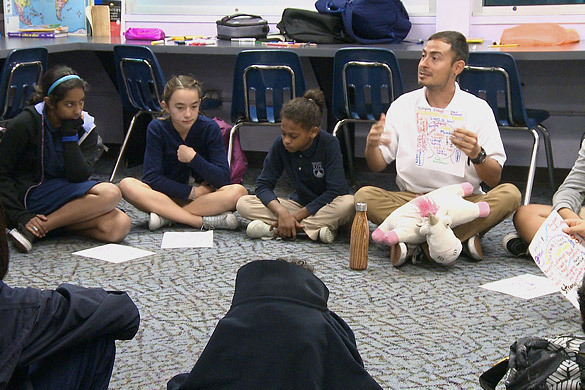 The City School begins four days each week with advisory, a 45-minute period where a teacher and group of students interact on chosen topics such as responsibility, wellness or acceptance of others’ differences. Teachers treat it like an academic class, with major topics mapped out for the year, units of study, lesson plans and readings that later get explored in other subjects such as English or history. 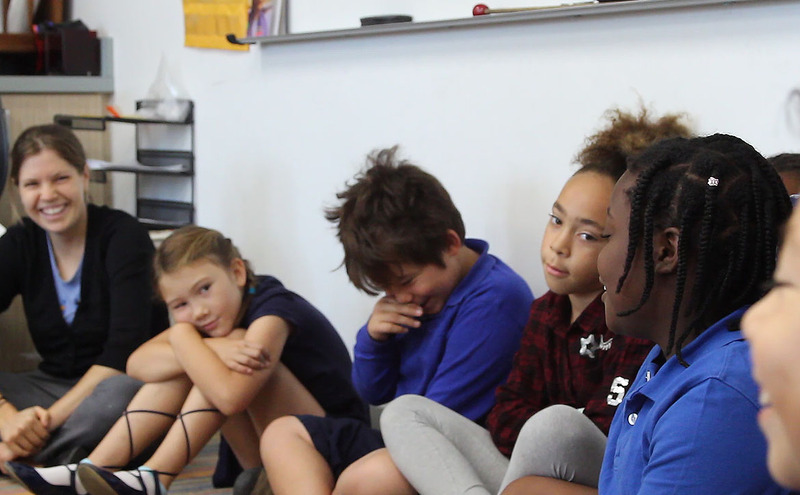 Other SEL initiatives at The City School include a schoolwide restorative justice approach to discipline based on respect for students and having them learn from their reflections about how their actions affected their peers or the school community. 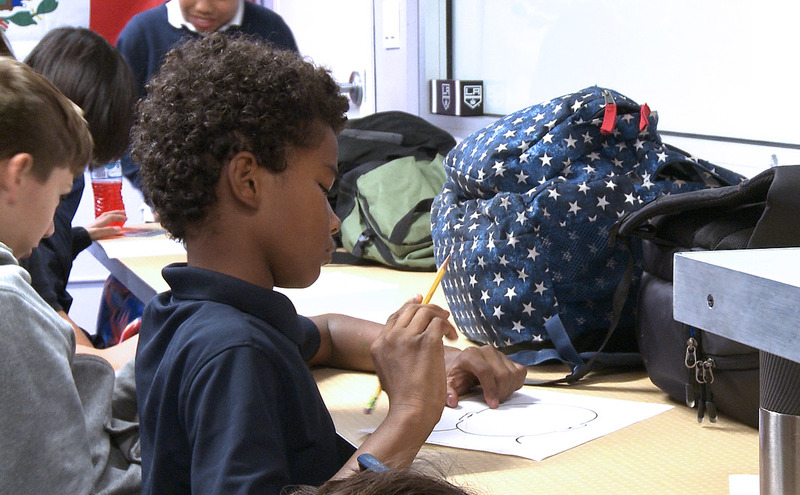 Eight miles away at The City School’s sister site, CLIC, teachers use SEL instructional practices such as mindfulness – the ability to focus one’s mind and thoughts on events in the present – and “peace corners” in their classrooms with cushioned chairs, books and small bubbly fountains where anxious students learn to process their emotions. Indeed, CLIC’s classrooms are inspired by the Reggio Emilia philosophy in which classroom environments reflect how children learn naturally and who they are culturally and linguistically. Like any aspect of schooling, The City School and CLIC view their work on SEL as something they should refine over time. The City School surveys its students twice a year to get feedback on climate and culture. 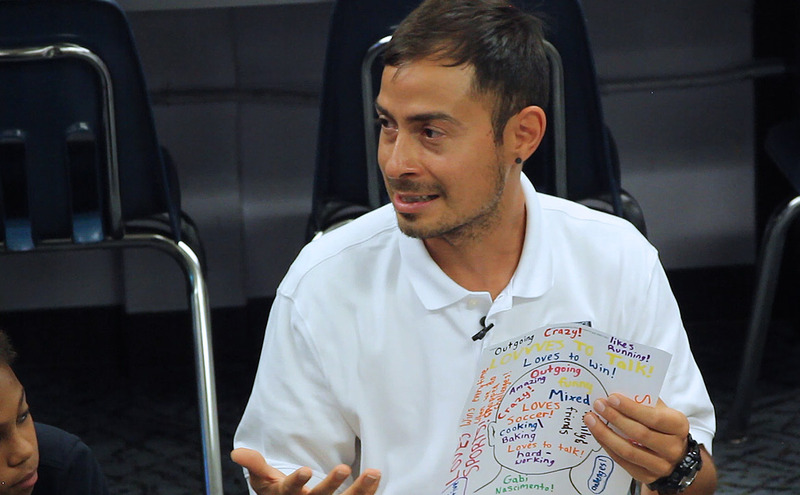 The schools are facilitating strategic planning among teachers to articulate what students at each grade will be expected to learn and demonstrate academically, socially and emotionally, with the goal of having more consistent SEL experiences and expectations across grades. Ideally, a child who enters kindergarten at CLIC will leave eighth grade at The City School with strong SEL skills, developed through rich and sequenced instruction. 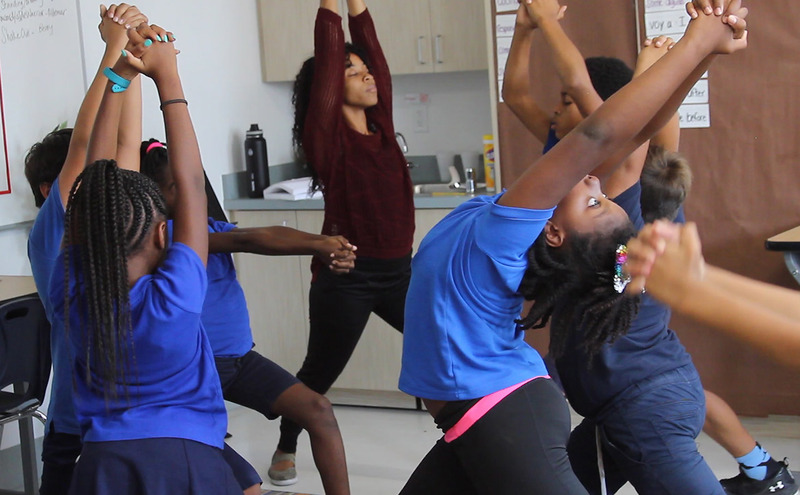 Advisory is the centerpiece of The City School’s SEL instruction: a time for student self-reflection, for teachers to gain more insight into students’ academic and non-academic needs, for middle-schoolers to learn in a safe setting about the physical, intellectual and emotional changes they are undergoing. But as one teacher put it, “It’s an actual class, which takes real prep.” Teachers selected as lead advisory teachers plan the entire year with themes for each week (dimensions of self, for example, or community building) with grade-appropriate lessons, individual student assignments and group activities. Lead advisory teachers also meet regularly to plan how to integrate current events, or refine lessons that were less successful. Advisory takes place four days a week, with the fifth day devoted to a 45-minute all-school meeting that each advisory class takes turns planning. Each all-school meeting includes introductions of each advisory class, shout-outs to students who have demonstrated any of the six “RISE UP” characteristics, mentions of interesting classroom lessons from the week, announcements and an all-school activity like exercise or “share your talent” demonstrations. For SEL, classroom set-up is almost as important as classroom instruction. 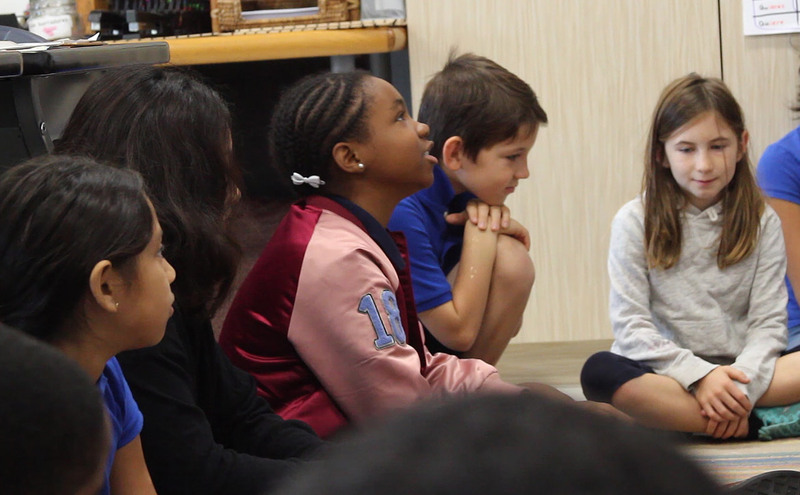 At The City School, prioritizing student-teacher connections involves, for example, having students run weekly all-school meetings or designing electives. At CLIC, some teachers have arranged their classrooms to create outlets for SEL skills such as self-management by creating peace corners with cushions, chairs, books, plants and even a tabletop “Zen garden kit” with small rocks, sand and a toy rake. Students have the freedom to go there if they are anxious and return to the lesson when they have worked through their emotions of the moment. 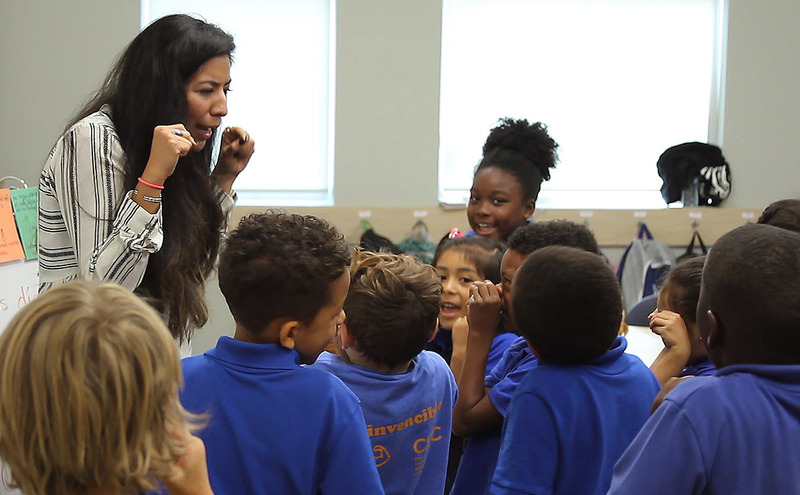 CLIC is a dual-language immersion school that teaches English and Spanish, so teachers introduce SEL skills such as social awareness by featuring students in leading roles using both languages – writing on the chalkboard, leading their peers in a song, introducing the next lesson. The goal is both to build students’ confidence and sense of empathy as they all learn two languages. As they approach SEL from a number of fronts, The City School teachers and leaders have created some guiding documents to plan their work, particularly about advisory. The City School, a middle school, has a week-by-week advisory plan for each of its three grades. The plan has themes for each week and suggested lessons. Note that the document is a PDF of a Google doc that is updated frequently, so weeks that are much later in the school year are not complete. The document is current as of February 2018. The City School developed this one-page set of guiding principles for its advisory program to describe its approach and major themes. The City School administers two surveys to its students: One is the nationally known Panorama Education SEL survey to gather data on comparative measures of SEL competencies, including growth mindset, grit, sense of belonging, social perspective-taking and engagement. The second, linked here, is the school’s homegrown survey. These questions are from the 2015-16 survey. These are some resources that help better understand the SEL journey for The City School and the City Language Immersion Charter School. Below are links to City Charter Schools — the charter management organization overseeing The City School and CLIC — as well as to the schools themselves. Sheri Werner, the principal of The City School, wrote this book about creating schools where students feel safe intellectually, physically and emotionally. This is the text that CLIC teachers are using for their mindfulness lessons. CLIC follows UCLA’s “Safe School” guidelines about use of everyday behavior and language in school, as well as tools to help students learn about behaviors and traits such as responsibility and forgiveness.